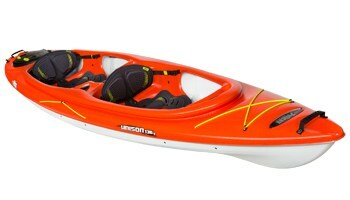 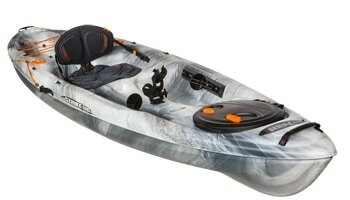 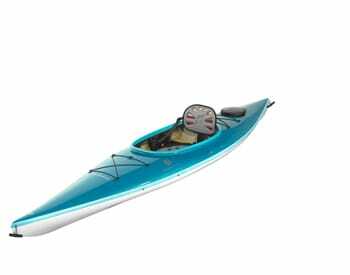 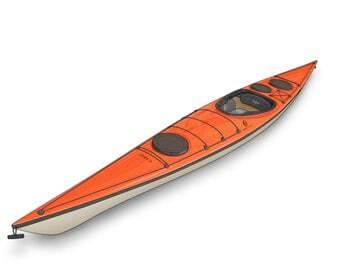 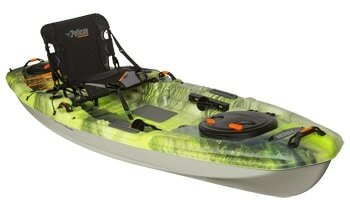 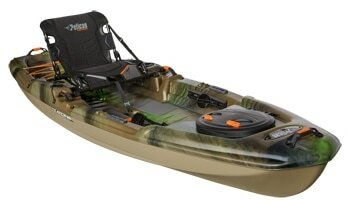 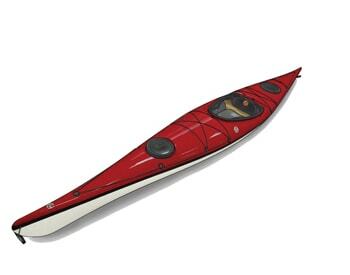 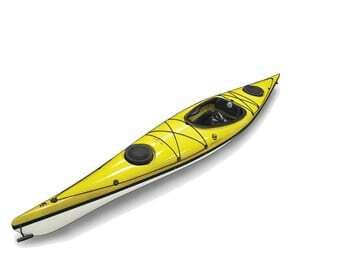 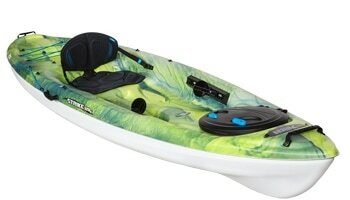 A capable & nimble compact sea kayak with good glide & stability. 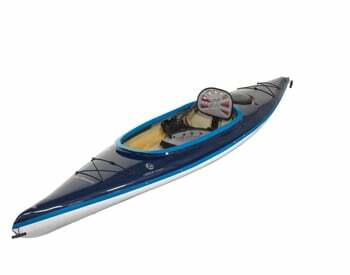 A slightly upturned bow cuts through chop easily & ample storage capacity in the bow & stern with bulkheads help keep your gear dry. 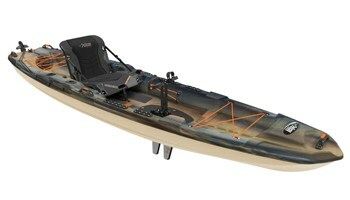 Fully adjustable cockpit includes: Comfortable PE seat with adjustable backrest, thigh braces & footrests.